Seneca Free Library ranked seventh in the 1,000 to 2,499 population category out of 1,479 libraries and has made the list every year since 2004.  Hays Public Library ranked fourth in the 10,000 population category, out of 1,773 libraries serving the population 10,000 to 24,999. Hays Public has made the list every year since 2005. Hardtner Public Library ranked fourth in the under 1,000 population category out of 1,010 libraries. They have made the list every year since 2004. Visit the Kansas State Library website at www.kslib.info.